+ added enchantment of BFA. 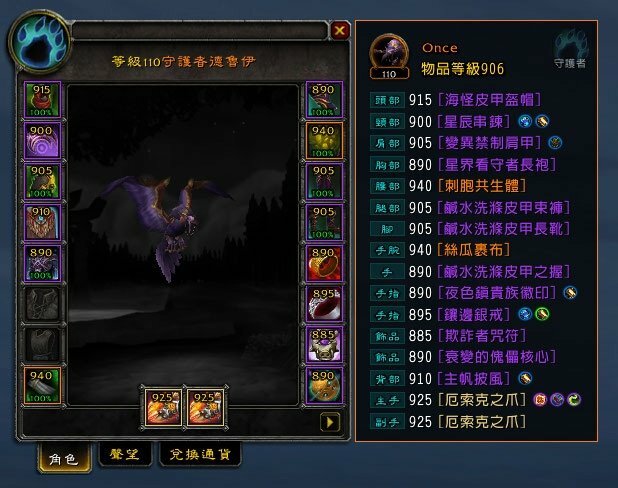 it said that it's ready for 8.1.5 but is not, ilvl on items does not appear. update it pls a love this addon. Finally, I got my password back and can log in. Re: Re: why cant we update from twitch? Contact support via http://help.twitch.tv/customer/portal/emails/new with an email you do have access to. why cant we update from twitch? i love this addon, but i'm not going to be checking and installing manually when all the others go automatically at twich... cant u fix that? 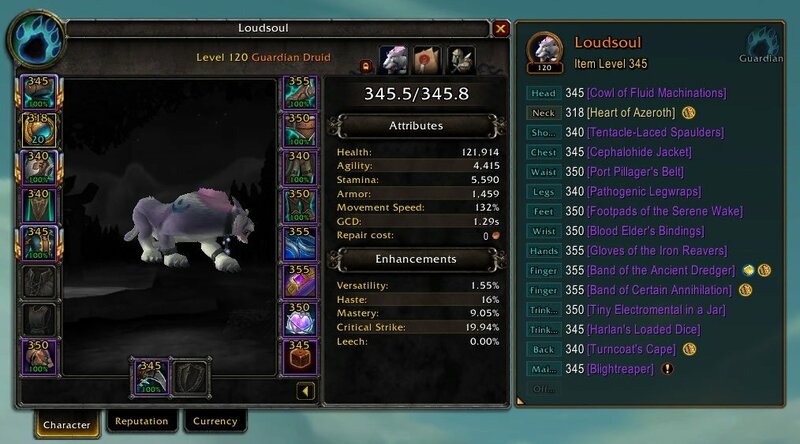 because i really miss this addon. I couldn't log in to twich after the account was merged. 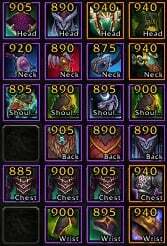 Addon still needs warning for lack of Back + Neck enchants removed. Also for some reason the Twitch client sees "game version 7.2.0" even the Toc is updated for "Game 8.0.0". Re: Re: Re: why cant we update from twitch? I also love your addons, thank you for creating them! Do you have a Twitter account? Just reach out to @Twitch through a Direct Message or a single tweet and I'm sure they'll be more than happy to help you. OR, I guess you could create a new account on Twitch with a new (and existing) email address and use that to start publishing your addons? Re: why cant we update from twitch? why cant we update from twitch? I think they removed some enchants options. 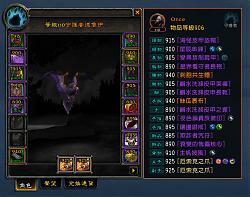 Like was possible to enchant neck piece in Beta, but not in Live. Think it is only Rings and Weapons now. Somebody correct me if not. 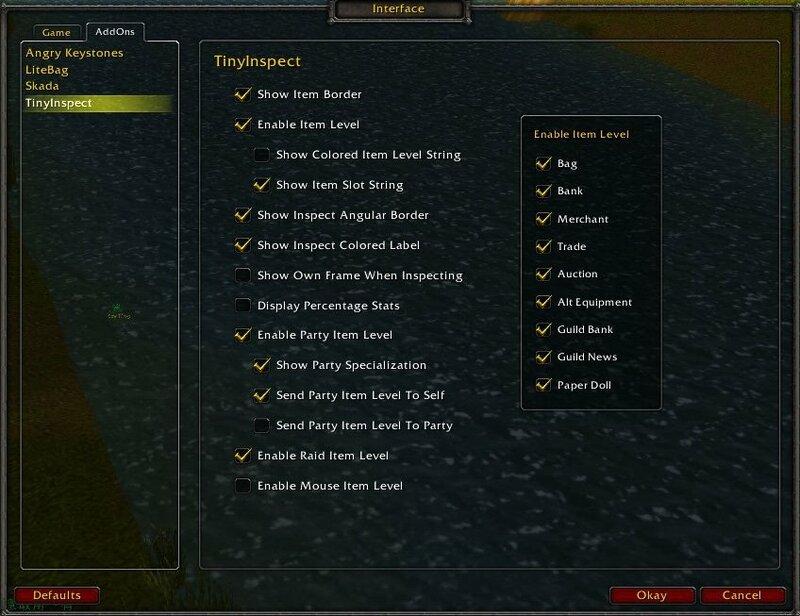 I'd love to have the option to show ilvl on the inspect frame, but not the character frame.